We all have that one person in our circle or friends or family that we struggle to buy for at Christmas time, but have you ever considered buying them a hamper? There is a fantastic range of hampers to suit all tastes at Lakeland including a Cornish tea cup hamper, a cheeseboard hamper and even a gourmet hamper packed full or gourmet delights! 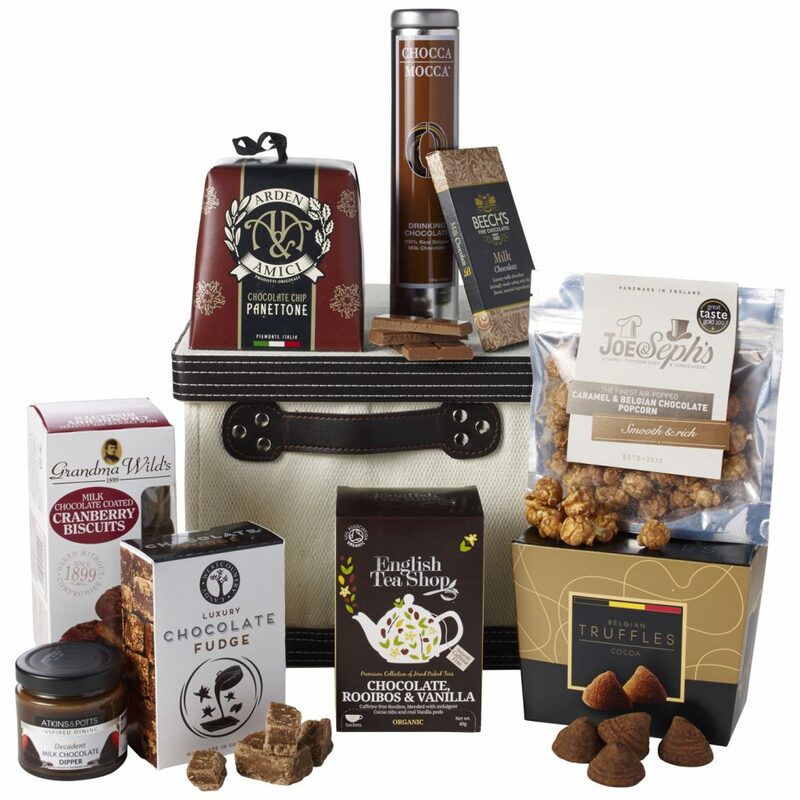 I have to admit though when the lovely people over at Lakeland offered to send us one of their hampers it was the Chocoholics hamper that caught my eye! As you can see the hamper contains a fantastic selection of luxury chocolate goodies, the perfect gift for any chocoholics you know! 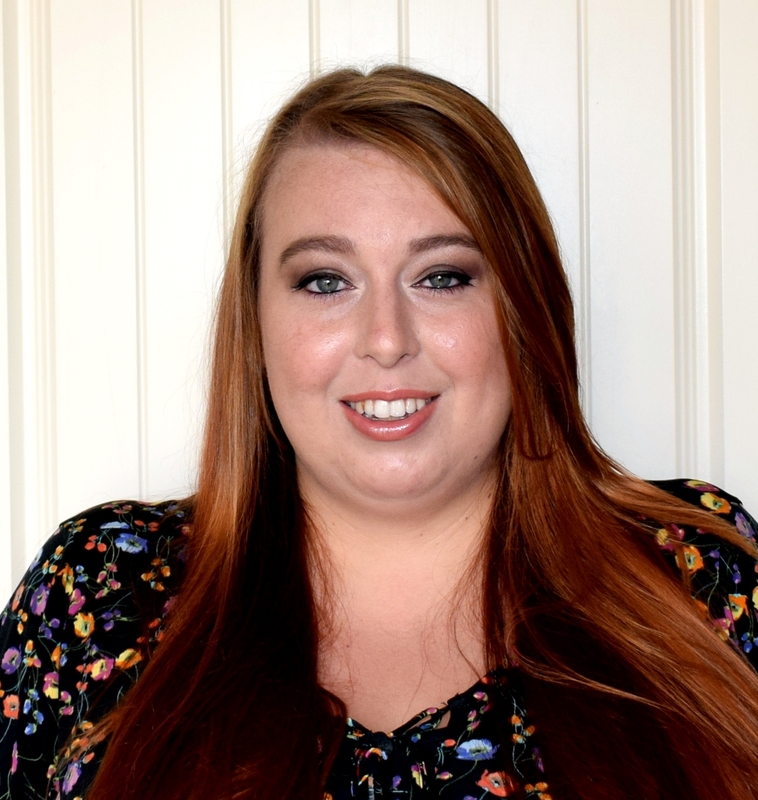 I love the range of products included in the hamper and that all the products are full size products rather than sample sizes. The beautiful hamper the products come in looks lovely too, perfect for a gift and could easily be used for lots of things such as storage even once the contents of the hamper has been eaten. I think a hamper can make a great gift if you are struggling to decide what to buy for a friend or relative and with the huge range Lakeland have to offer you are sure to find something to suit. I know I personally would love to receive one of these as a gift, wouldn't you? 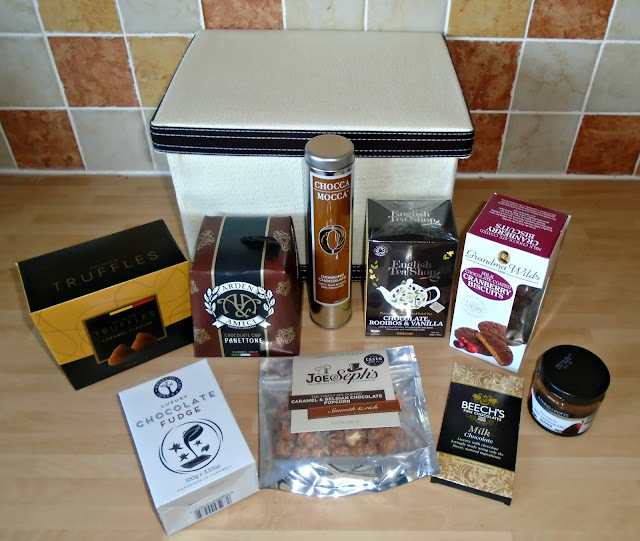 Some of my favourites in this hamper were Belgian truffles! 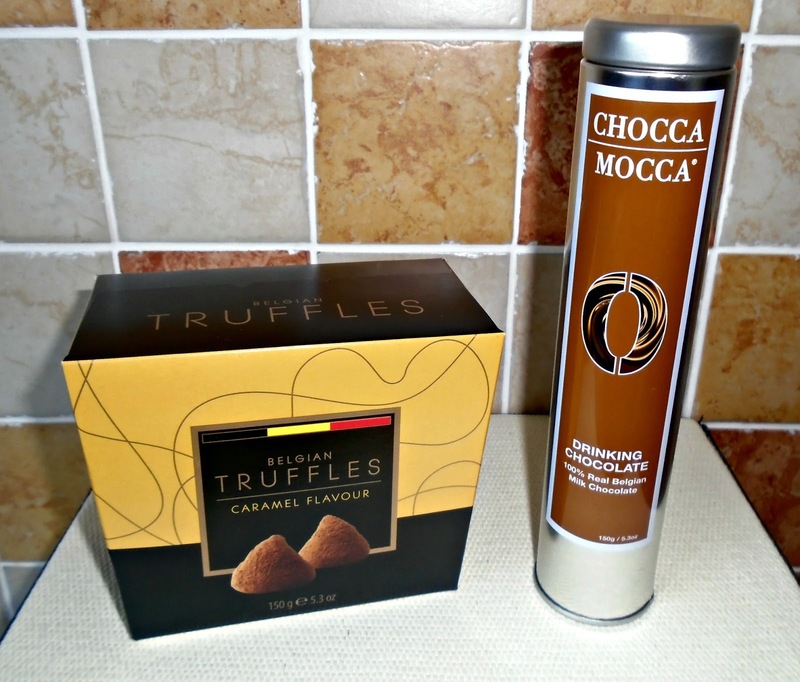 They were absolutely delicious and so moorish yet decadent they felt like a real luxury treat. The Chocca Mocca drinking chocolate is also amazing! It is actual chocolate chips which you can melt in to hot milk to create the most delicious hot chocolate around. Its the perfect winter warming drink. I have to be honest there wasn't one product we didn't like in the Chocoholics hamper, even the kids enjoyed some of the treats inside. 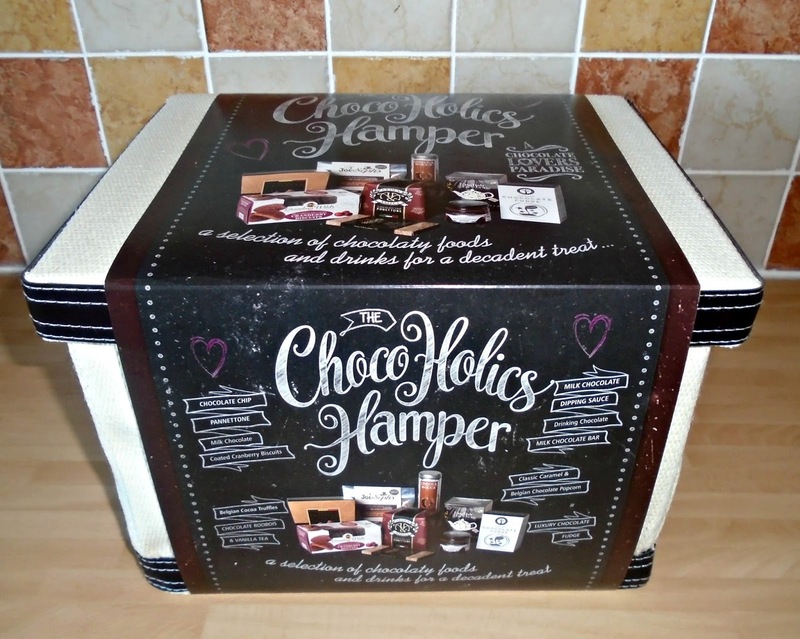 The Chocoholics hampers is priced at £39.99 and is a Lakeland exclusive! I think this is a pretty good price considering the amount of luxury products you get in the hampers and the beautiful hamper its self!. 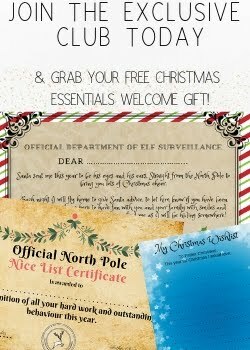 Why not check out the other hampers available at Lakeland HERE and let me know which one you would choose!